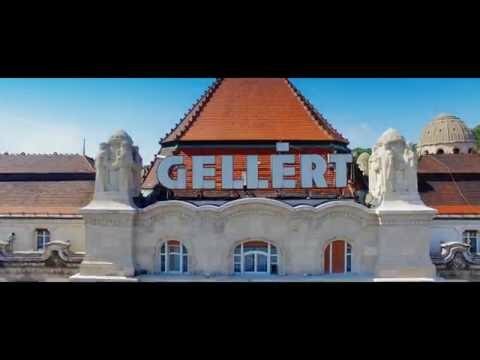 Gellért Thermal Baths is the art nouveau, historical thermal bath of Budapest since 1918. It offers both health and wellness services, such as aroma and thermal massages, lavender treatment, spa pedicure and private bathing. 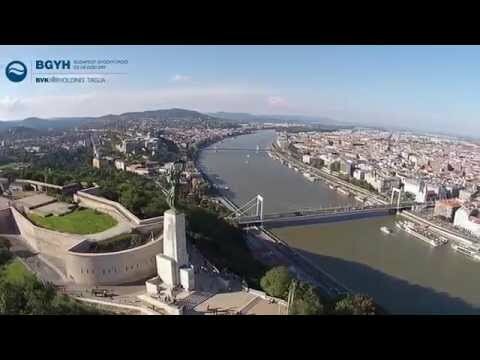 Relaxing wellness services at Gellért Baths, a must-to-do programme in Budapest!